Acer has launched the Galea 500 Gaming Headset and Cestus 500 Gaming Mouse in India. The Predator Galea 500 headset will be available at Rs. 12,999 and the Cestus 500 mouse has been priced at Rs. 4,599. The products will be available with Acer Exclusive stores and other retail chains. 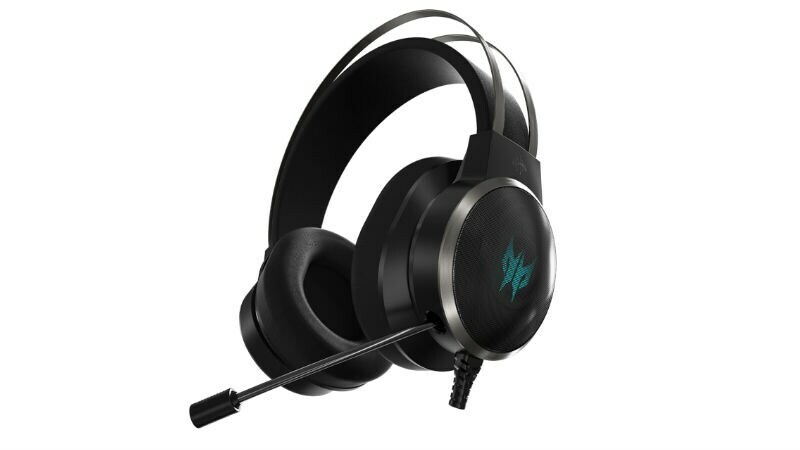 The Acer Predator Galea 500 headsets come with TrueHarmony 3D Soundscape technology that provides better surround sound experience, Acer claims. Meanwhile, the Cestus 500 mouse has an ergonomic customisable design with more controls to reduce fatigue during gaming. The Predator Galea 500 gaming headset is claimed to be immersive, thanks to its Bio-Cellulose Driver unit that provides a ‘cinematic surround experience’. The new Soundscape technology recreates the acoustic space based on the orientation of the user’s head. It features a driver diaphragm made from bio-cellulose with rubber surround. The Predator Galea 500 headset delivers ‘clear highs with resounding lows’. Acer says, it responds quickly to precisely reproduce vocals and mid-high range notes. Acer offers customisation options in the headset which enables users to select from three modes including EQ Music, Movie and Sport. Meanwhile, the new Acer Predator Cestus 500 gaming mouse features a dual switch design that gamers can use to adjust the click resistance based on the game type they are playing. For example, for FPS games there is a lighter resistance and for RTS games there is a heavier resistance option. It features 16.8 million RGB Lighting with 8 lighting patterns, 5 on-board profile settings, 8 programmable buttons, and a USB connector with precision control. It has an ambidextrous design with customisable side panels. Acura NSX vs. Audi R8: Tech or higher tech?